BENGHAZI (Sputnik) - A spokesman for the Libyan National Army of Marshal Khalifa Haftar on Sunday blamed the forces loyal to the rival administration in Tripoli for attacking residential areas in the capital. According to a US military statement, three US servicemembers and a civilian contractor have been killed by the explosion of an improvised explosive device near Bagram Air Force Base in Afghanistan. There have been heavy exchanges of cross-border fire and artillery shelling in recent days along the Line of Control (LoC) between India and Pakistan. India has warned that it will aggressively react should Pakistan engage in any misadventures. The two nuclear-armed nations have been embroiled in sporadic fighting since mid-February, when a Pakistan-based terror group attacked an army convoy and killed at least 40 Indian soldiers in Kashmir's Pulwama district. 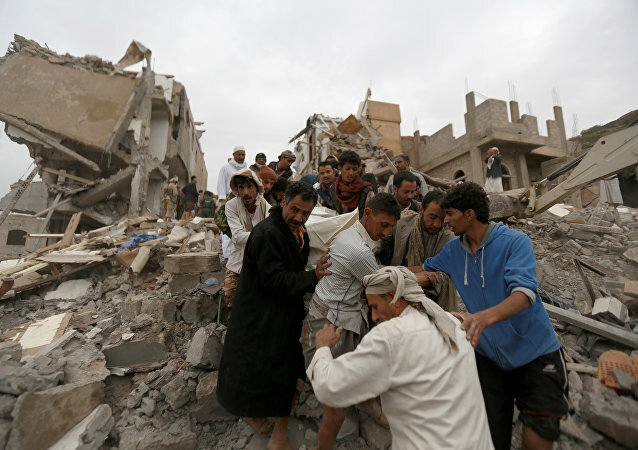 A Saudi-led airstrike hit a hospital in northern Yemen Tuesday, killing seven people, four of whom were children. 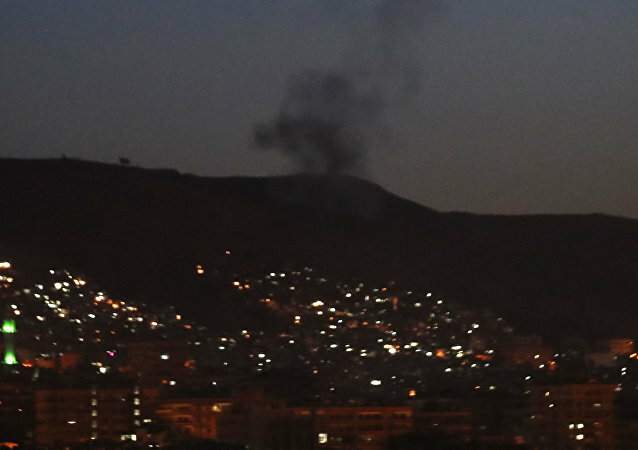 However, according to Professor Mohammad Marandi, an expert on American studies and postcolonial literature who teaches at the University of Tehran, the latest strike on a non-military target is just another in a long list of attacks. 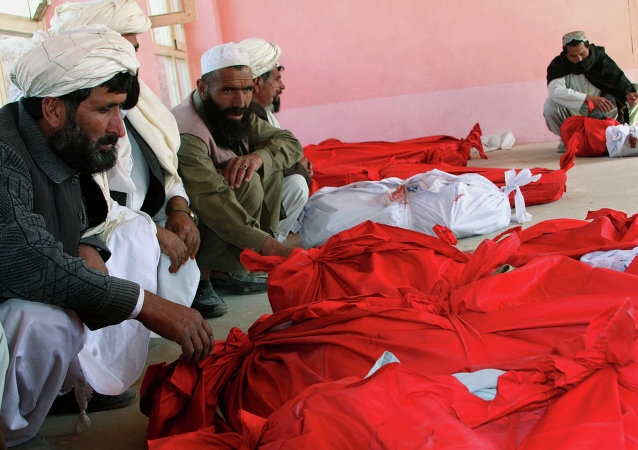 More civilians were killed in 2018 than in any of the previous nine years of the 18-year US war in Afghanistan, according to new data. LONDON (Sputnik) - Reports on civilian deaths at the hands of UK troops in Afghanistan and Iraq raise concern as they violate international humanitarian law (IHL), but come as no surprise, the Arab Organisation for Human Rights in the United Kingdom (AOHRUK) told Sputnik. 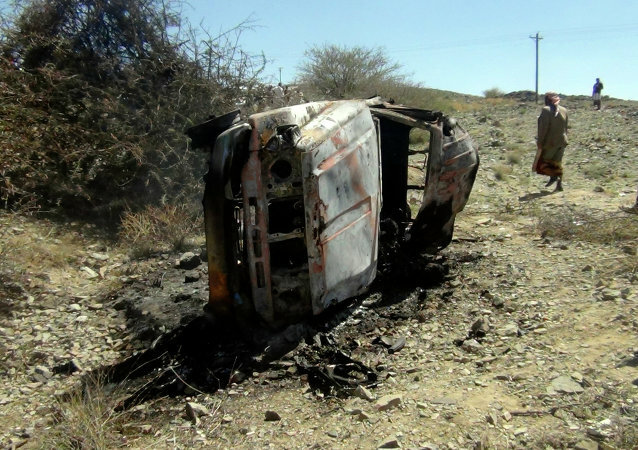 In 2018, the US Air Force carried out dozens of airstrikes in Yemen, many of which killed civilian bystanders. 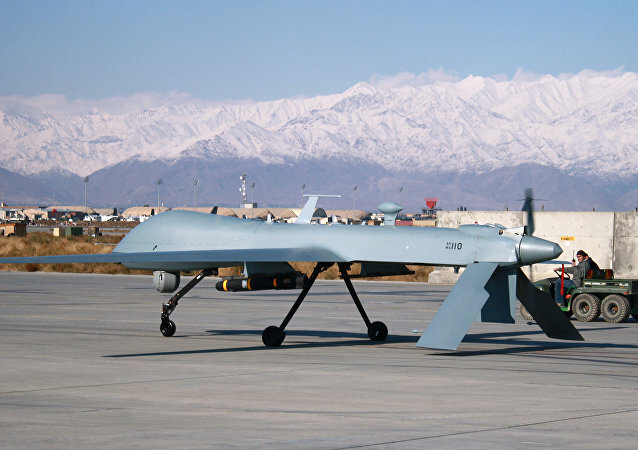 US drone strikes in particular have surged in undeclared war zones under President Donald Trump, but alongside the Air Force strikes are CIA operations nobody knows about ‒ not even the drone pilots’ commanders. WASHINGTON (Sputnik) - Earlier on Wednesday, The Wall Street Journal reported that the US military was preparing to withdraw all of its forces from northeastern Syria. A new report, released just days before the US Senate voted to withdraw US military support from the Saudi-led coalition war on Yemen, claims that the number of people killed in the three-and-a-half-year-old war is significantly higher than UN estimates. Damascus has repeatedly accused the US-led coalition of causing civilian casualties while conducting aerial operations in Syria. 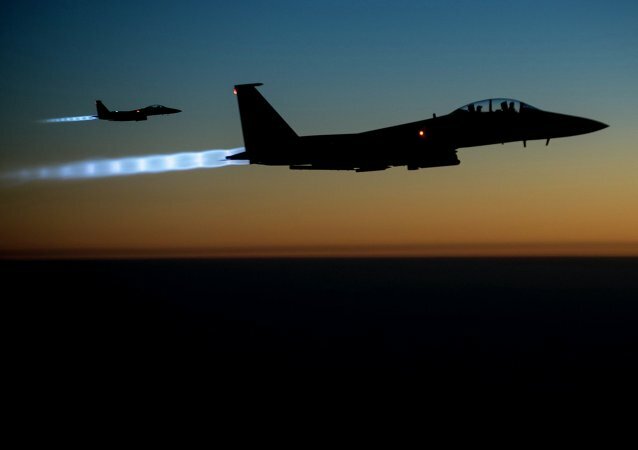 The US-led coalition has yet to comment on the Syrian media reports, while earlier it admitted targeting the area in its operations in the country. US-led coalition air strikes against remaining pockets of Daesh terrorists in the eastern town of Hajin near the Iraqi border claimed the lives of at least 26 local civilians, including 14 children, AFP reported Friday, citing a UK-based watchdog, the Syrian Observatory for Human rights. The Syrian Foreign Ministry has reacted to the latest reports of US-led airstrikes in Deir Ez-Zor killing civilians, calling for a probe in a letter to the United Nations. MOSCOW (Sputnik) - All weapons systems used by the US-led coalition in Syria comply with the Law of Armed Conflict, a Pentagon representative told Sputnik. 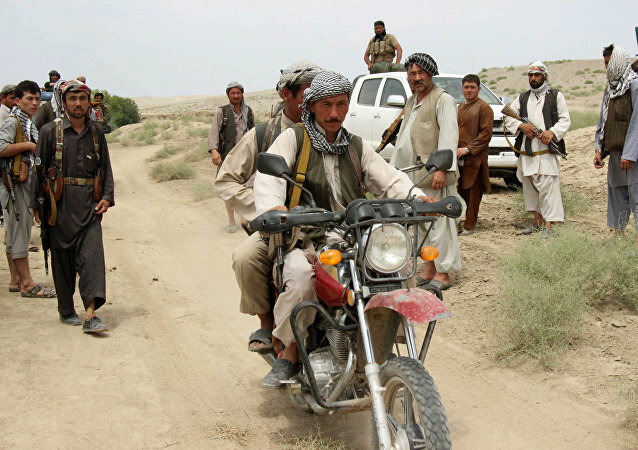 WASHINGTON (Sputnik) - Reports of civilian casualties following a July 19 US airstrike near the Afghan city of Kunduz have been refuted following an investigation, US Forces-Afghanistan said in a press release on Friday. The number of civilian casualties in Afghanistan in 2018 is the highest in any six-month period since they began being counted systemically in 2009, according to the UN Assistance Mission in Afghanistan (UNAMA). It appears that the Pentagon's attempt to keep the record of civilian casualties in Raqqa swept under the rug has failed amid growing criticism from international human rights watchdogs, who insist that the US-led coalition's actions in Syria potentially amounted to a war crime. In a new report released by human rights group Amnesty International, it is said that the attacks against Daesh terrorists in the Syrian city of Raqqa last year may have broken international laws, harming civilians.